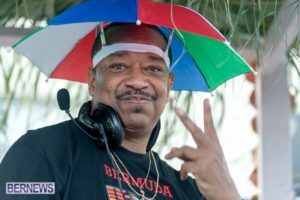 How To Avoid Burnout When Side Hustling As A DJ – DJ Cavon "The Grandmaster"
Unless you’re a globe-trotting DJ/producer or a mobile DJ pro that spins for a living, chances are you juggle DJing with a day job. 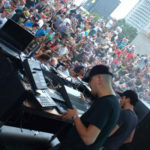 It’s alright if you are just a casual DJ and have no intention of making any money from it – many enthusiasts are this way, and that’s fine. 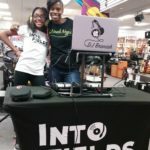 But if you’ve always wanted to explore DJing as a “side hustle” to supplement your existing income, you’ll run into a couple of hurdles along the way, just like any endeavor. If they become too much to handle though, you may get burnt out and that could affect not just your DJing, but your professional career and personal life too. Like most things in life, DJ success rarely comes overnight. The longer you get to stay in the DJ game, the greater your chances of succeeding. 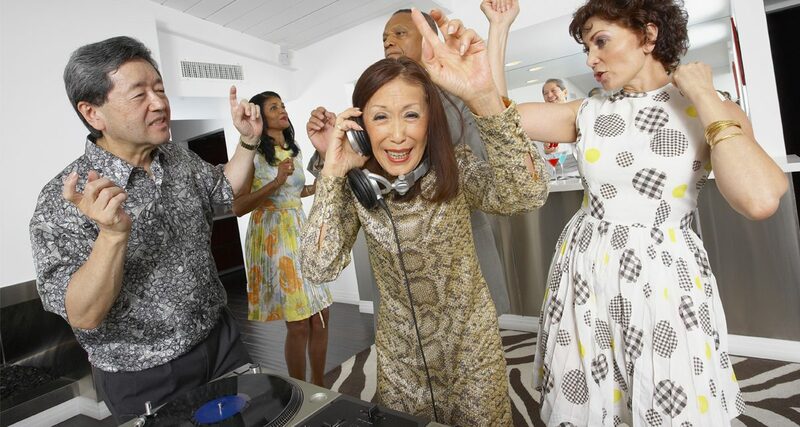 Don’t run yourself to the ground – you’ve got a long road ahead of you, and wouldn’t you still want to be dropping sick tunes well into retirement? 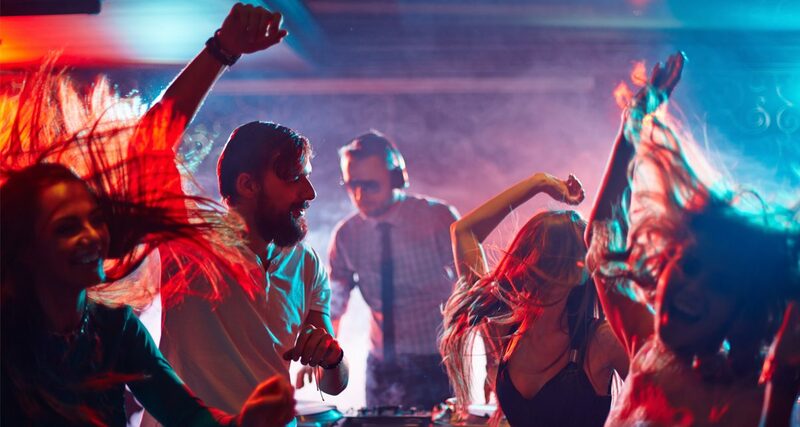 By working during the day and DJing at night, you’re burning the candle at both ends – you may be able to do this for a short period of time, but you’ll burn out eventually. DJing is not a triathlon, and success doesn’t come overnight. That means that the longer you can stay in the game, the greater your chances of tasting success, whether that’s booking higher-paying / bigger gigs, touring, or putting out your own tunes. To last longer, you need a schedule that’s sustainable. Everyone’s different, so to know what a “sustainable schedule” means for you, you need to find out what your limits are. What are your biggest responsibilities? 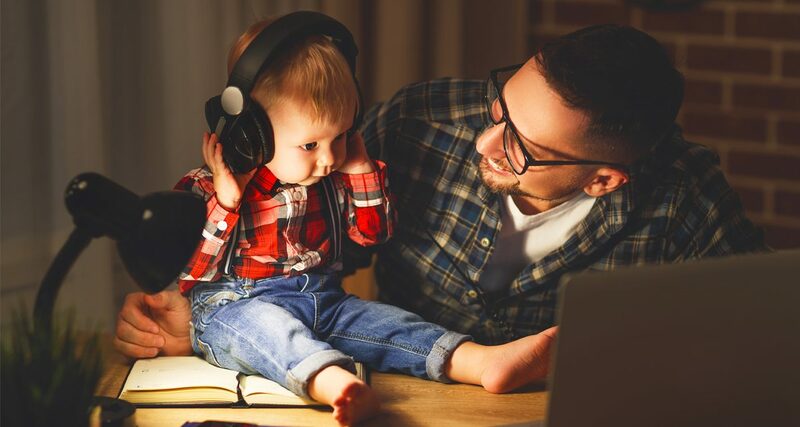 Is it just work, or do you have a spouse and kids to support? Perhaps you’ve got a day job, but you’re also part of a wedding band that does gigs every other week. How will you fit DJing into a schedule like that? Once you know what your non-negotiable responsibilities are, you can begin to think about how to squeeze in DJing. If you work in a strictly 9 to 5 job, maybe you can try DJing on Friday nights twice a month and see how that works out for you. If you’re able to manage it, add another Friday night to your regular gigs, or maybe you’d like to try tossing in an odd Tuesday if your Wednesday workload is generally light. The idea is to slowly add gigs and not to overbook yourself. Feeling bullish, I began turning my once-a-week DJing into a three-gigs-a-week thing, which lasted for a good three months before I felt flat out exhausted and in so much physical and mental pain. What I hadn’t realised was that, though my day job was a neat “nine to fiver”, I was already doing a lot of other work on the side: I was running my small recording studio business, gigging with my punk band, and trying to save a relationship that was in tatters (that’s for an entirely different article though…). I would’ve saved myself from all the turmoil if I had just taken my foot off the gas once in a while. Some months will be heavier than others. Adjust your DJing schedule if your day job demands skyrocket, or try to schedule major DJ bookings around vacation leaves and holidays. No matter how structured you are, and no matter how much you try to plan your work / DJ schedule, life just throws you curveballs that mess everything up: your company’s annual tax audit is coming up and you’ve got three times the number of reports that need to be done and delivered to your boss, you get more booking inquiries because of the holiday season that you don’t want to pass up, or you’re deep into launch mode because your small business is about to put out a product in a week’s time. Whatever the reason, it’s just a fact that everything in life is seasonal: some days you’ll need to dedicate more time and work to your day job, some days you’ll need to pay more attention to your DJing. “Dropping one for the other” is perfectly acceptable, and is just something you have to come to terms with when you’re juggling a day job with DJing. It’s stressful at first, but learning to manage your time and expectations, and accepting some amount of chaos as part of your career duality will make you stronger. This is the road to becoming “antifragile”, where you actually get better the more reasonable stress is placed upon you. My burn out story: In 2014, I was DJing three days a week – Tuesdays, Wednesdays and Fridays at different bars, and the occasional Saturday for weddings and functions. I had also just started working at Digital DJ Tips, so I was juggling two jobs plus DJing. It was a lot and I was often tired, but it was generally manageable – that is, until the Christmas season rolled in. I kept up the same frenetic pace, but this time there were more things being added to my plate: the end of the year meant our key advertising and TV accounts had to churn out more content, so more music production work filled our queue at the studio. We said “yes” to all of them because we wanted to finish our year strong. 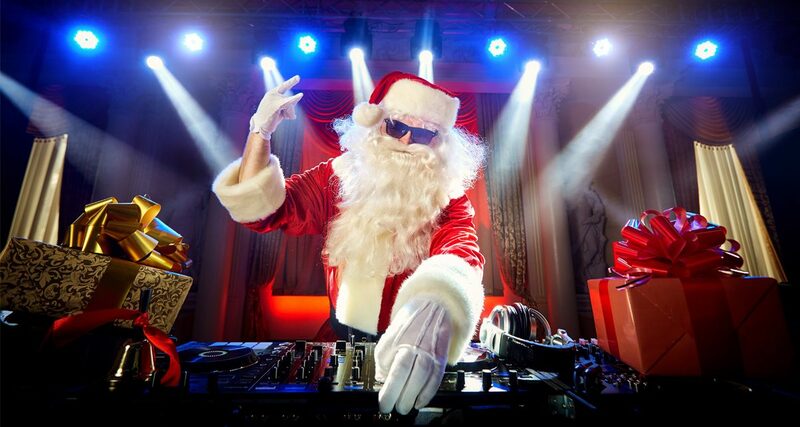 At the same time, DJ bookings for year-end functions, weddings, and company Christmas parties started pouring in (Christmas in The Philippines begins in September, believe it or not). Again, I said “yes” to almost all of them because they were extra cash in my pocket. Finally, it was my first holiday season working at the Digital DJ Tips website, and I wasn’t privvy to the amount of work that happened between November and December. Turns out, November and December are literally the busiest months of the year for the site (the DJ gear guide and those stocking stuffer / holiday posts don’t write themselves!). You can probably already guess what happened. While I did get out of it all alive with my sanity (largely) intact, it was a foolish thing to do. I felt like I could do everything at the time (“I’m a millennial! I can have it all!”), and that led me to have a total meltdown. I closed my studio the year after, dialled down on the gigs, focused on working hard on the site… and here we are. If you feel like you’re just forcing yourself to get behind the decks, it may be your body and mind telling you to take a step back and dial down the pressure. It’s funny how time flies by when you’re busy. Make it a point to set regular check-ups with yourself to see how you’re doing at work and in your DJing: Have you been hitting your goals and milestones at work, or have you been lagging? 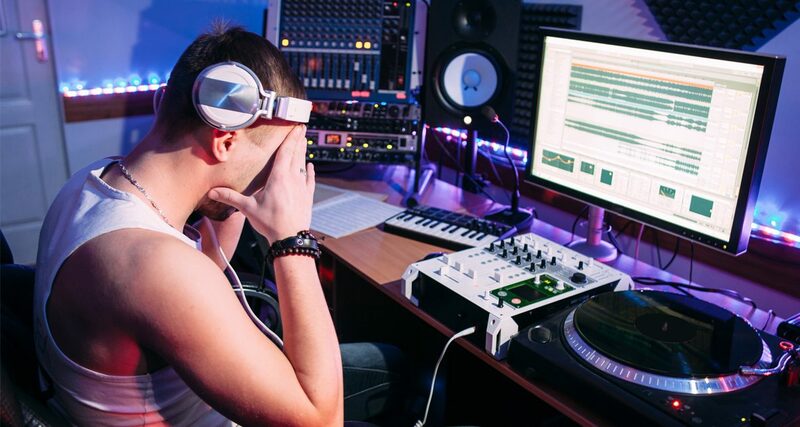 Has your DJing been at par with the expectations of the club / bar owner or promoter, or do you look haggard behind the decks after a long day at the office? Check in with yourself monthly – doing this lets you make small adjustments to get you on the right track, instead of having it all blow up in your face. Checking in also means asking yourself how you’re feeling – do you still enjoy DJing, despite it taking away possible quality time with your loved ones? Do you dread having to wake up to get to your day job now more than ever? Your answers to these types of questions will also inform your decisions when it comes to making those small adjustments to get you back on track. My burn out story: In all the instances that I’ve burned out in the past, the root cause was that I had ignored what my body, mind, and heart had been telling me for months. Yes, you can “power through” physical fatigue, mental anguish, and emotional strain for a short period of time, but you’ve got to understand that this is you working in “emergency backup power” mode and, as with all batteries, you will get drained at one point. Staying on top of your workload and gig schedule through responsible time management are keys to avoiding burnout. Furthermore, there are many ways to share your DJ passion with family and friends. We all have different tolerances when it comes to stress – the key is to know how much of it you can take on. Experiencing more than what you can tolerate for prolonged periods of time will affect your physical, mental, and emotional health, and could compromise not just your DJing, but all aspects of your life too. I personally don’t believe in absolute work-life balance, but some semblance of it can be achieved. This is what “juggling” is all about: to keep all your balls in the air, you’ve got to know when to catch one and when to toss another. 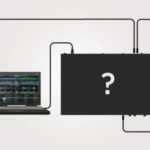 Can Anyone Really Be A DJ? 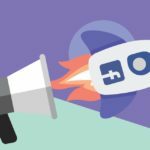 Why Aren’t My Facebook Posts Reaching My Fans?